After the news of 'The Kapil Sharma Show' and 'Pehredaar Piya Ki' going off air came, the fans got upset. But the channel made them happy when they announced the return of its popular daily 'Kuch Rang Pyaar Ke Aise Bhi' that went off-air on August 25. According to reports, the show that became quite popular amongst the audience will return post-Diwali and will have the same star-cast. 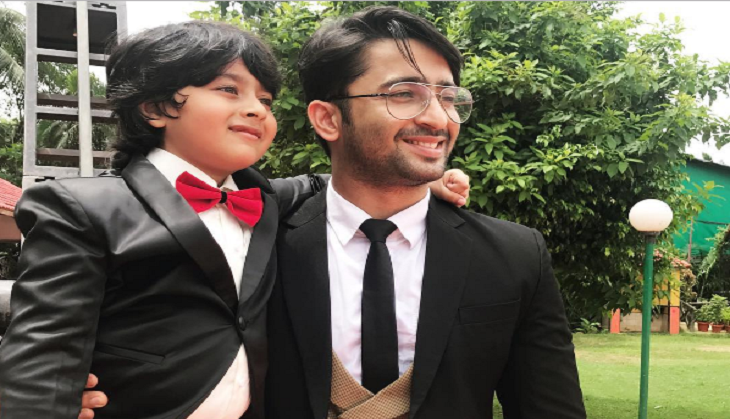 The show, which is produced by Yash Patnaik, will be finite series and the plot will revolve around how Dev (Shaheer) and Sonakshi (Erica) raise their kids. The shooting of the show will begin from September 4. We congratulate the show and the cast and wish them good luck for the new season.